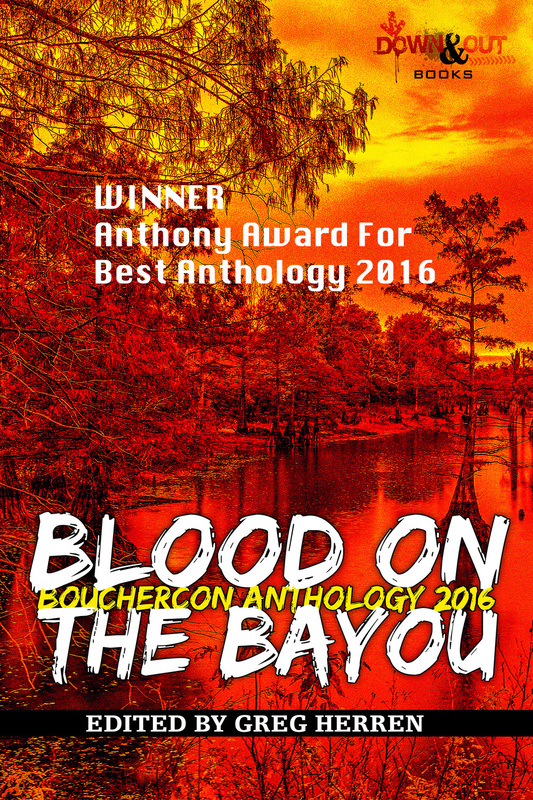 Blood on the Bayou wins an Anthony Award for Best Anthology of 2016 at the 2017 Bouchercon Mystery Convention. My story, "Blowhards in the Bayou", was in included in this anthology. You can read all about the awards here and get a copy of the book here.